The beauty and grace of Czech capital city is beyond doubt legendary. The city represents a architectural dream in both of its forms - proud history and pulsating modernism. It is an eternal inspiration to artists and renowned tourist target with unrepeatable atmosphere. 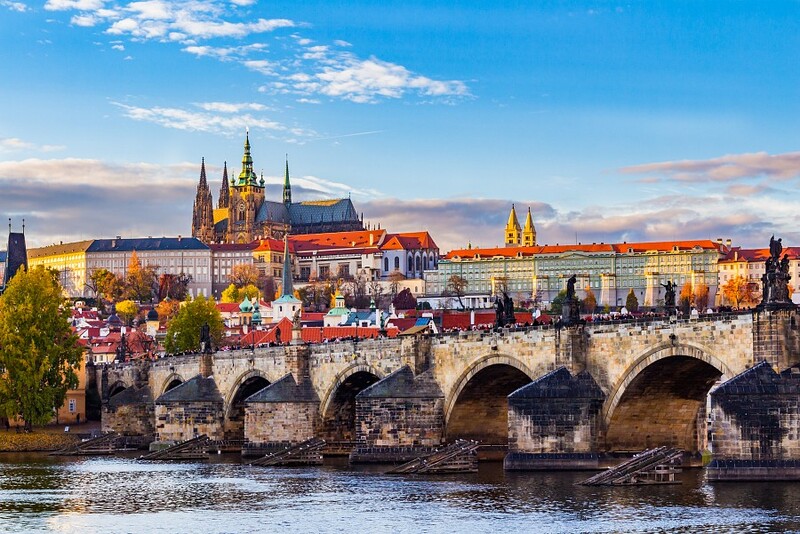 Get to the Prague's skin and come to explore its diversity!